Summer is a time for outdoor adventures, barbeques, cocktail parties and beach activities and your perfume needs to compliment your lifestyle. It’s also important to change scents depending on the season since fragrances are greatly influenced by temperature. Heat causes a fragrance to evaporate faster and project further; this is why summer and winter scents differ. If a scent is too powerful, it can become overwhelming in summer, so warmer months’ fragrances tend to be lighter and more refreshing, as opposed to winter fragrances which are rich and warm. This season it’s all about fragrances that are feminine and airy, like crisp citrus, green teas, and florals like jasmine, tuberose and frangipani. 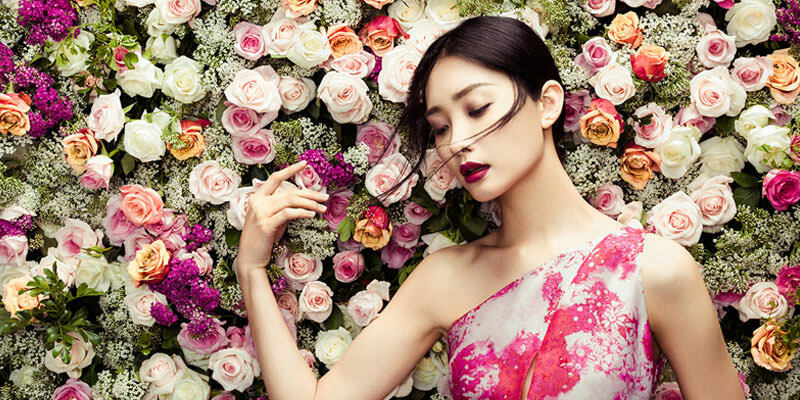 While light florals are fantastic for summer, there are some florals which you should avoid, as well as any sickly sweet aromas. In summer stay away from heavy floral blends, patchouli, sugary aromas, vanilla and rich orientals. You can make your fragrance last longer in summer (when it usually evaporates quickly) by layering products like body lotion or oil, but be careful not to overdo it. For even better results try prepping the skin and be sure to use unscented soaps and lotions so your fragrance is not forced to compete. When picking out the perfect summer scent, you should try to pick one that suits your personality. There are some basic questions which you can ask yourself before buying a scent that can help you make the right decision, including, who are you buying it for? How often do you plan on wearing it (once in the morning, applied multiple times, only for special occasions?) and what are your favourite smells? Are you the party girl who loves the spotlight and the nightlife? The shy conservative woman who is wise beyond her years? 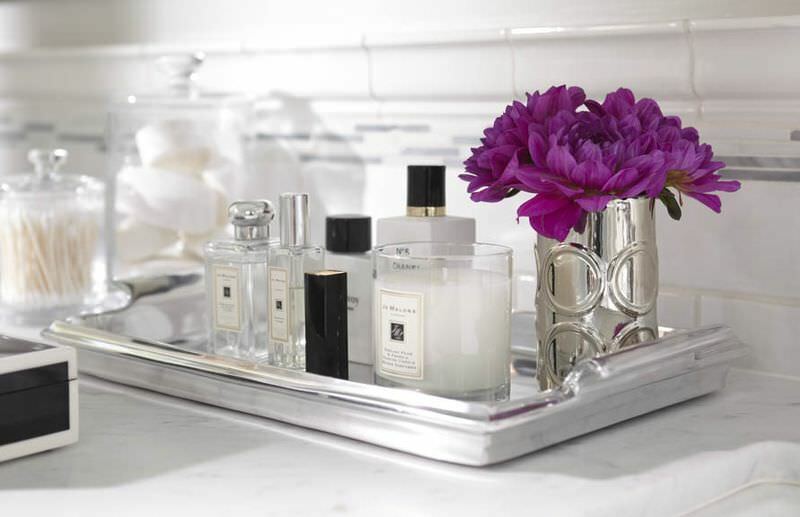 The romantic who loves classic scents and glamour? Or the boho babe who wants a fresh, breezy fragrance that perfectly compliments her laid back nature? Below are some of the scents on the market to help you mark the change of the seasons. 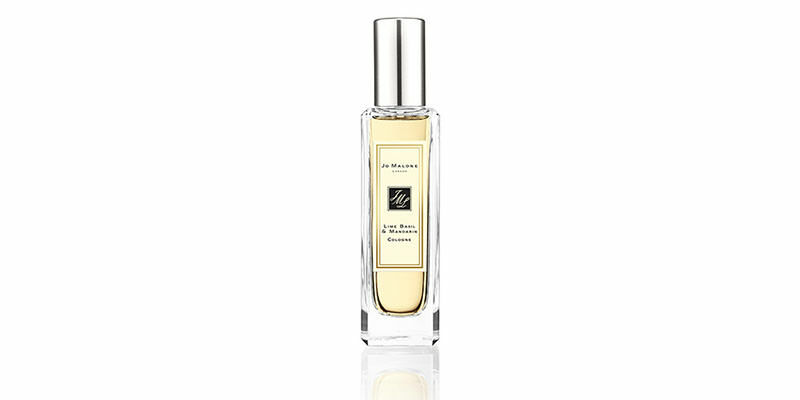 Jo Malone Lime Basil and Mandarin cologne are zesty and fresh for summer. With a top note of mandarin, a heart note of basil and a base note of amber wood this scent is a modern but classic smell that’s suitable for daytime. 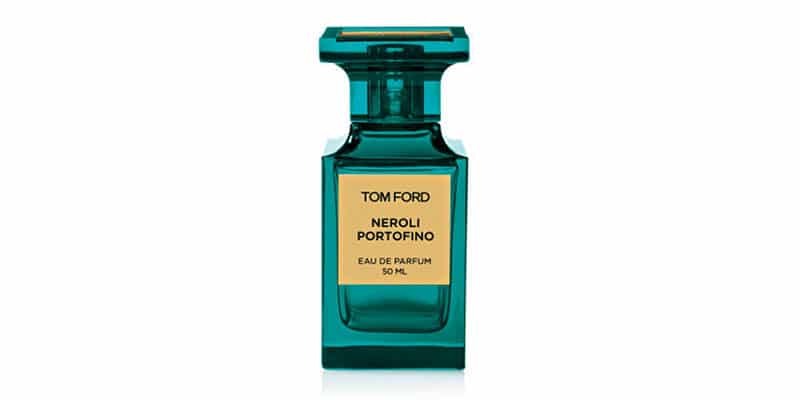 Tom Ford’s Neroli Portofino is described as a “Vibrant. Sparkling. Transportive” scent which captures the surrounding scents of the Italian Riviera and includes floral notes, amber undertones and crisp citrus oils making it the perfect fragrance for all your summer activities. 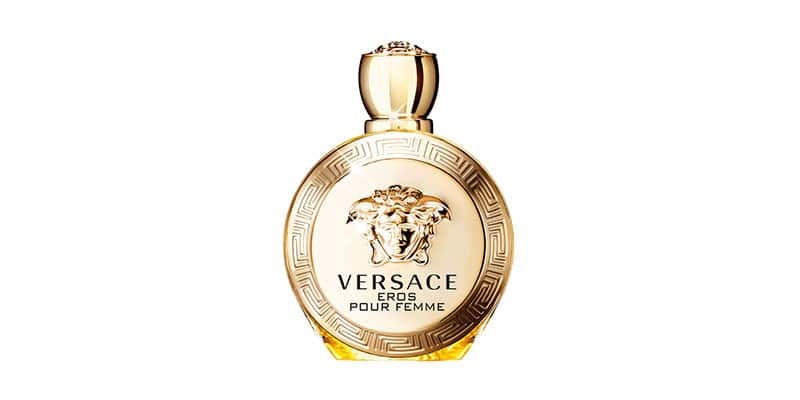 Versace Eros Pour Femme is a scent for the powerful woman who is in tune with her femininity. With fruity, fresh top notes and floral, woody middle notes, this fragrance is bound to be a favourite for the summer months. 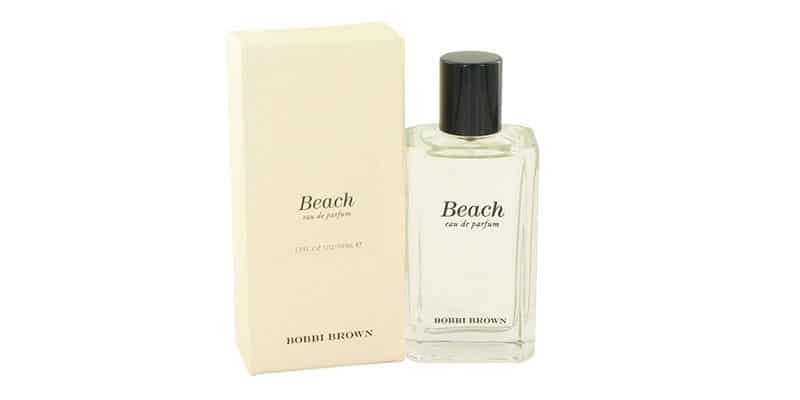 If you’re looking for a fragrance to wear to the beach, then Bobbi Brown’s Beach fragrance is perfect. It’s a light, fun fragrance with notes of jasmine, sea spray and mandarin.